The Foundation has secured a $10K SA Community Sustainability Grant, sponsored by the SA Government and the Conservation Council SA. 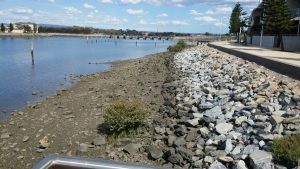 ECF’s project will lessen the impact of wash on the seawall and shoreline in the Inner Harbour, on the SW side of Jervois Bridge, where the seawall shows signs of eroding. 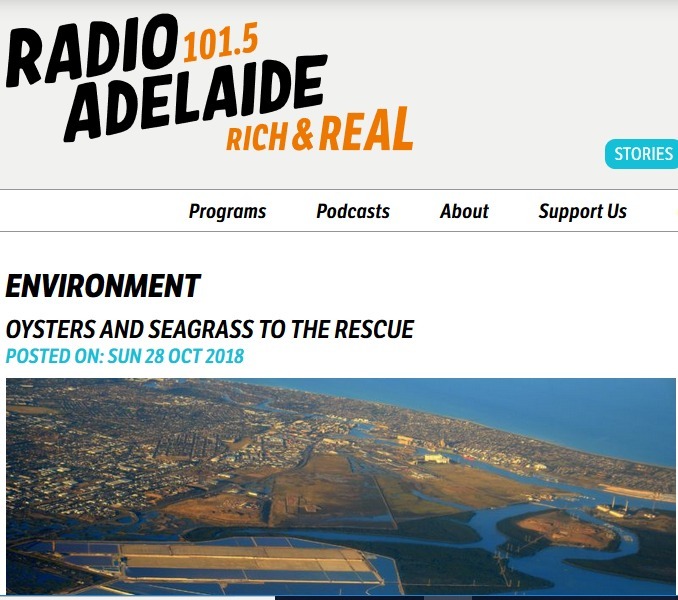 Port Adelaide is one of the most vulnerable areas in SA to flooding. 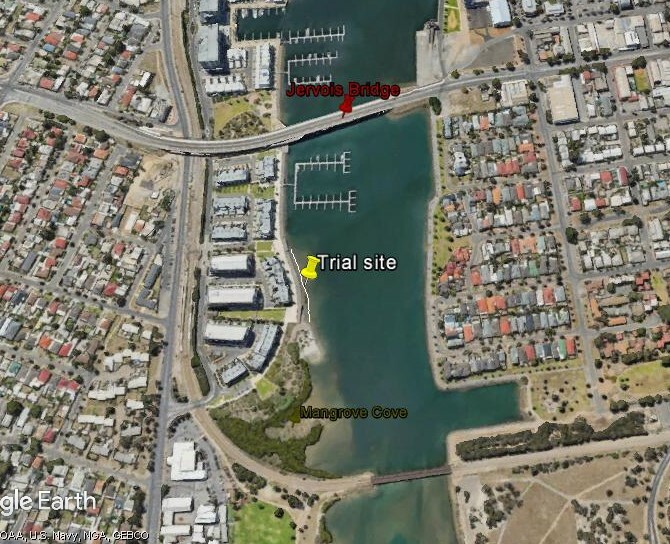 With rising sea levels and subsiding land, homes on both sides of the Inner Harbour in Port Adelaide face potential flooding risks. A nature-based trial is feasible on the SW side and has the support of the Coast Protection Board and DEW. 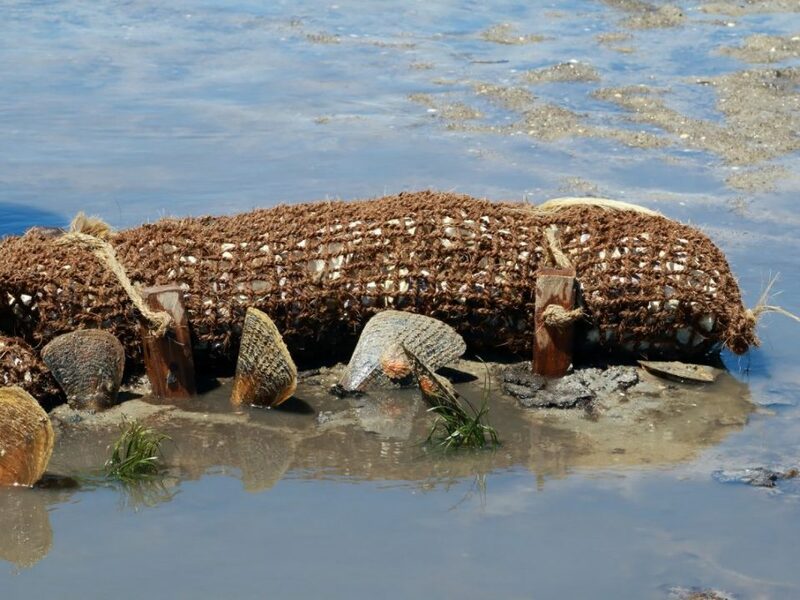 The trial will occur in the intertidal zone and the Foundation will deploy open weave hessian bags of clean recycled shell and translocate mangroves. Mangroves are naturally spreading into that area. 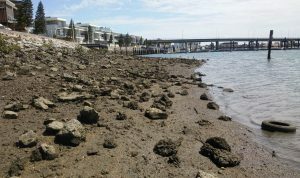 We expect that the bagged shell will be colonised by resident shellfish to form a small intertidal reef and together with the mangroves will enhance the stability and longevity of the seawall. 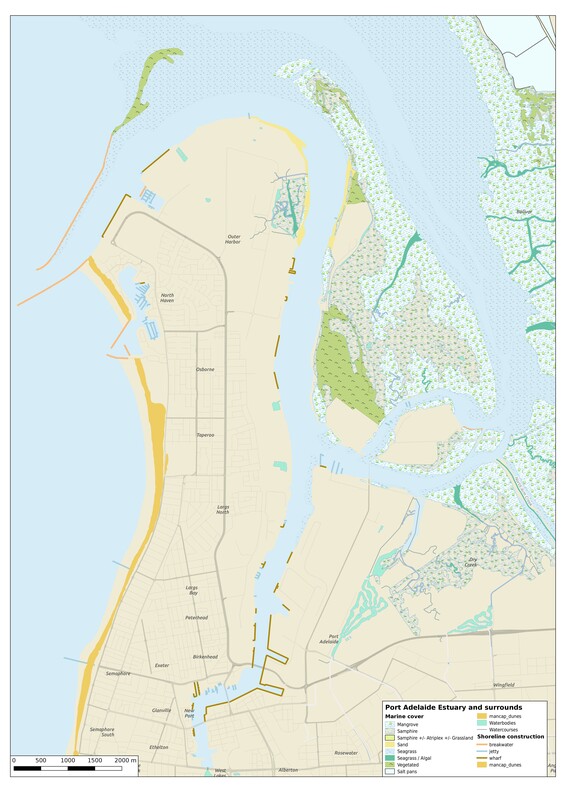 The Foundation has lodged an application for a PIRSA Permit (for deploying bagged shell) and is preparing a Development Application (for shoreline protection) to Council. 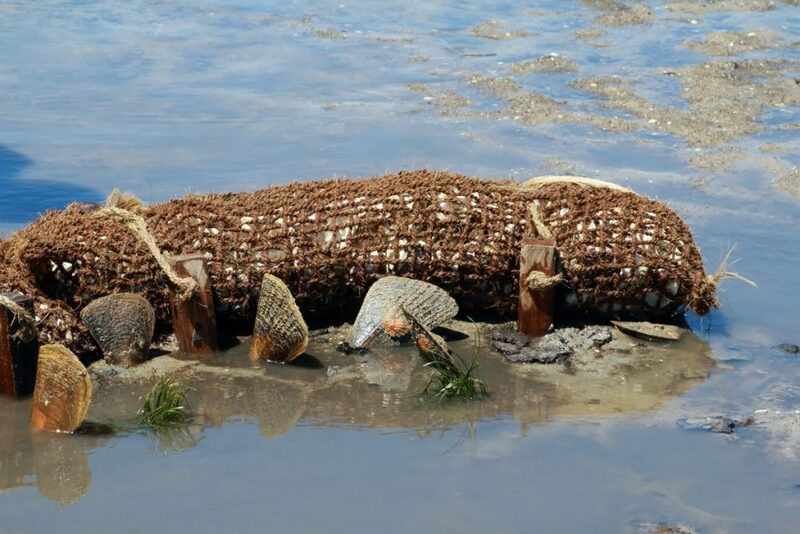 If the approvals are achieved soon, then potentially ECF volunteers can collect mangrove propagules floating in the River and plant them between the bagged shell and the seawall. Otherwise juvenile mangroves will be translocated (DEW Permit allowing) from areas where they are abundant. 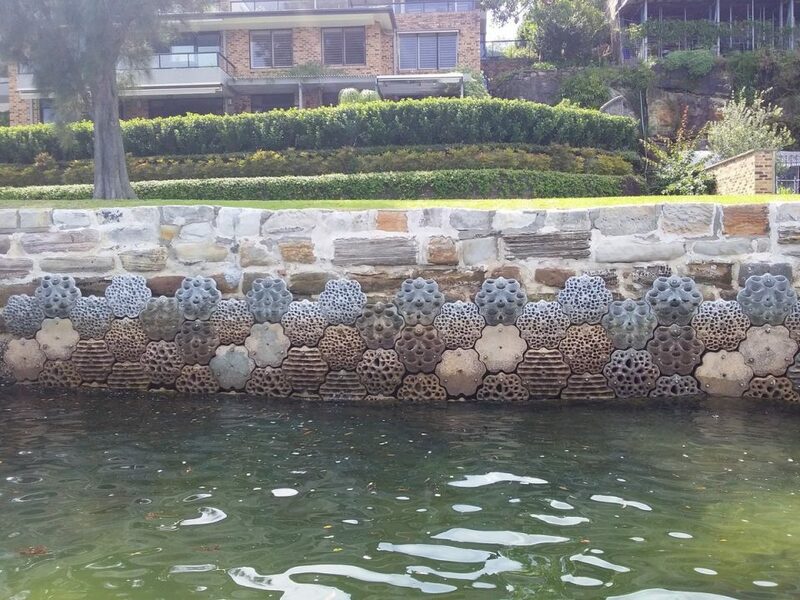 The first stage of the project is to return rocks to the seawall, where possible, and to clean up the glass, tyres, wire and other waste on the site.